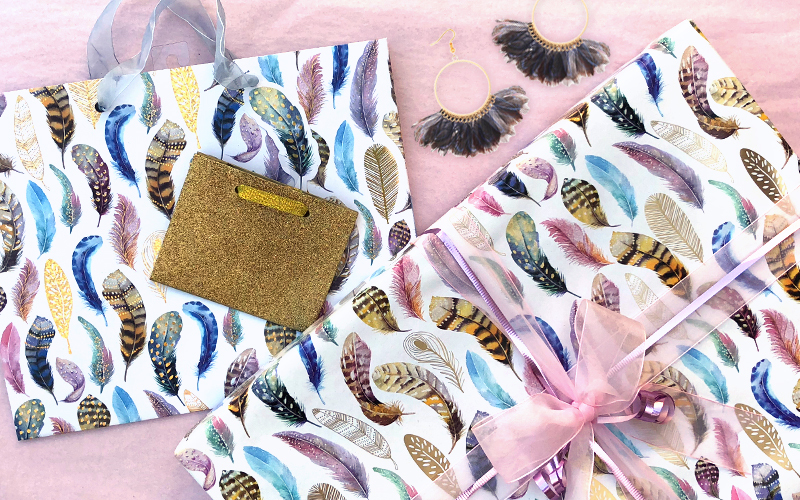 The feather trend has taken flight! 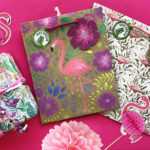 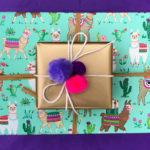 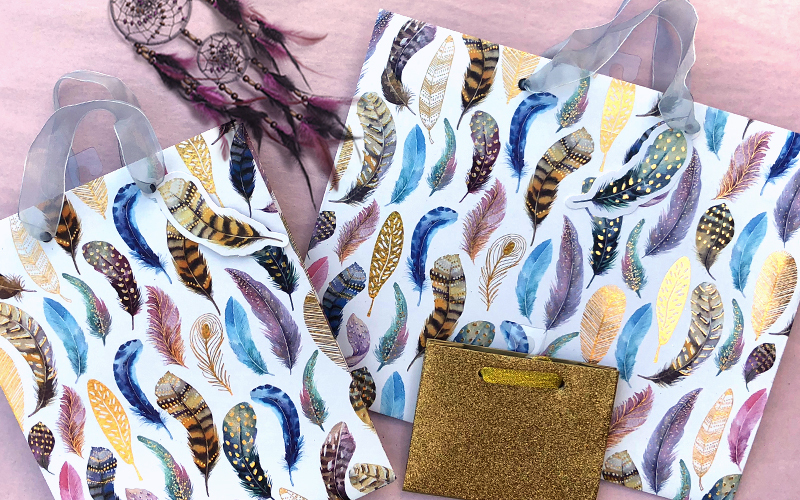 Fashionistas everywhere are flocking to soft and colorful plumage to add that perfect festival flair to their accessories and homes. 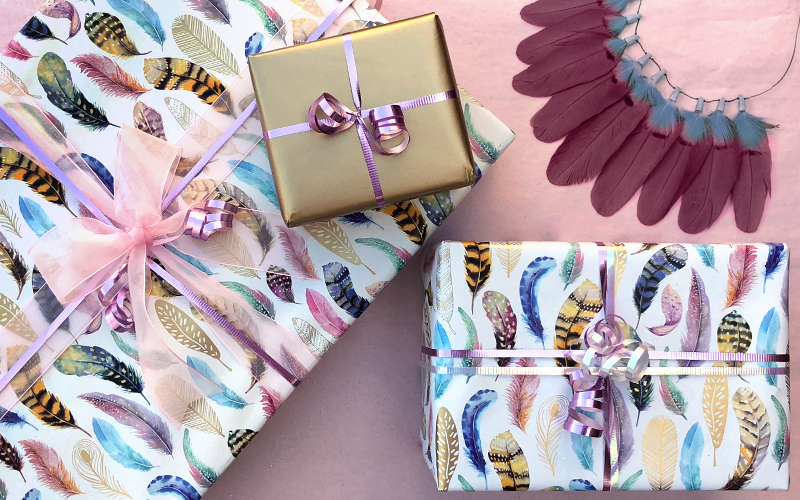 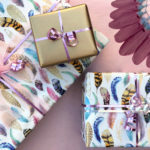 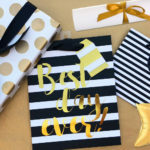 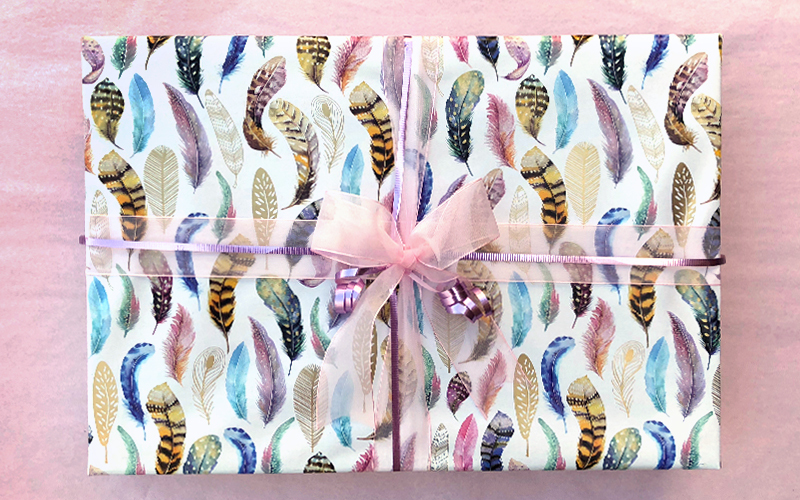 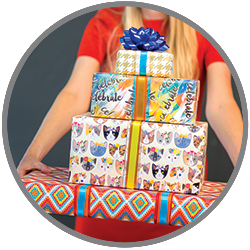 Here at Jillson & Roberts we have the perfect take on this hot trend to add a little feather fancy to all your gifts – along with a dash of gold sparkle for good measure!